Recently it has been announced by VGchartz.com that the Wii-U has outsold the PS4 in north america for 2 weeks straight. Does this mean a comeback for the so called “Dead console”? Only time will tell. 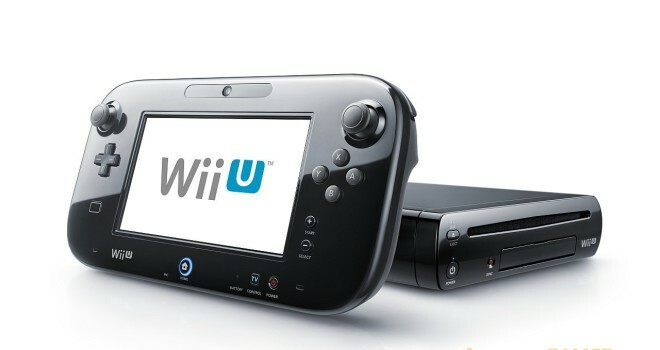 Also as of recently Nintendo has be pumping out commercial and various ads to finally eliminate the confusion between the Wii-U and the Wii that many people have been having. They have also been releasing some very enticing bundles. What do you guys think of this development? Do you thin this bodes well for the big N, or is this just a fluke and the console sales will still drop? Just wait until ps4 gets all it’s games.